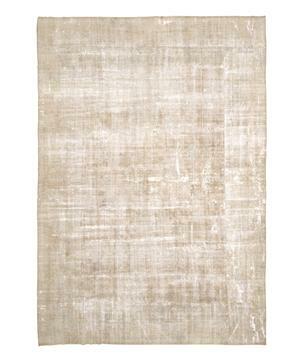 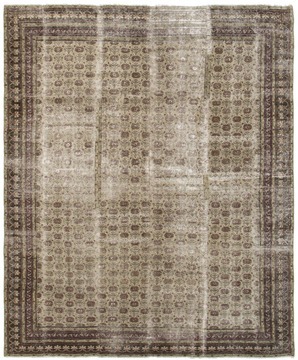 WHAT RUGS ARE YOU INTERESTED IN? 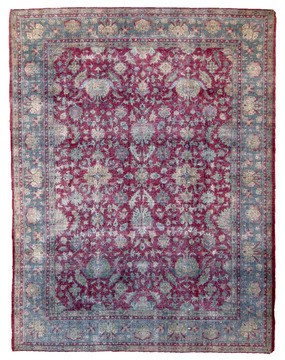 Agra is a large city and weaving district in North Central India that has been prolific in producing tightly knotted, decorative, floral rugs. 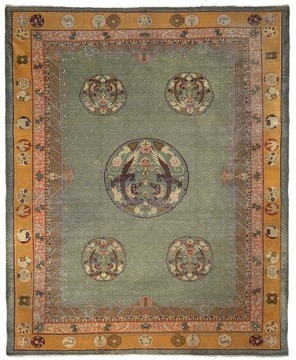 The rug sizes ranged from 4' x 6' up to palace size pieces. 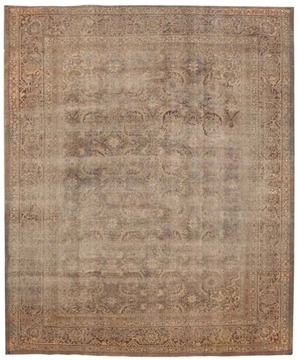 These design motifs have been handed down from generation to generation and these famous old patterns are highly reproduced today.Antique Agra rugs are renowned for their beauty of color, elegance of drawing and perhaps above all fineness of knotting. 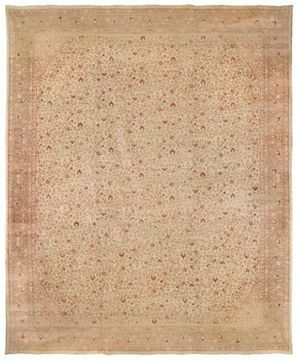 Agra colors are mostly red yellow green and ivory. 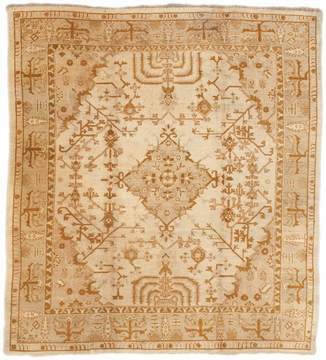 The design is famous for its floral tendrils, angular vines and stars. 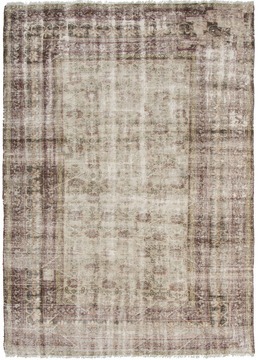 Probably the most sophisticated carpet look with softness of visual impact to harmonize the atmosphere. 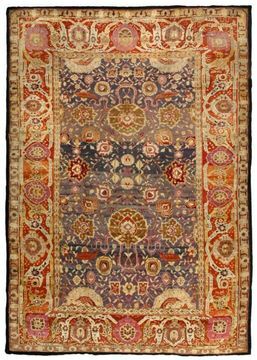 Some of the most impressive and breathtaking examples of paramount workmanship on antique rugs are seen on rugs made in Agra. 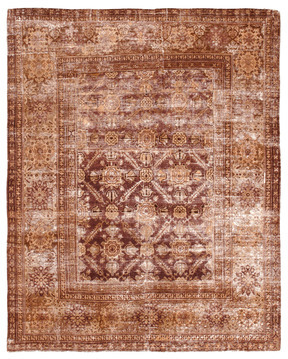 Agra design emphasizes elegance and simplicity surrounded by bold floral borders. 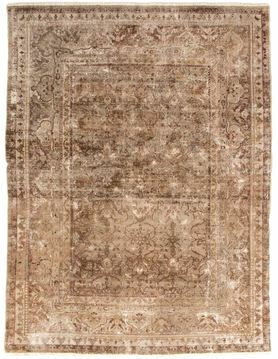 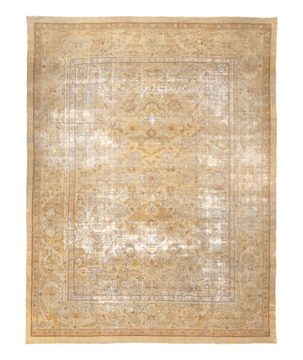 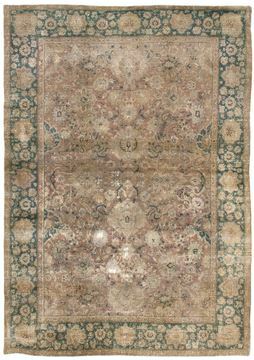 The impressive variety of shades of colors used in Agra rugs and carpets make each rug a unique masterpiece. 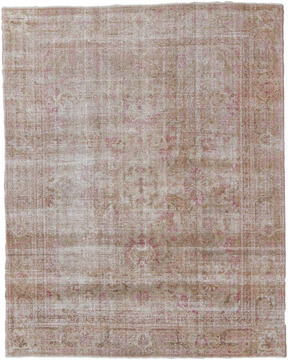 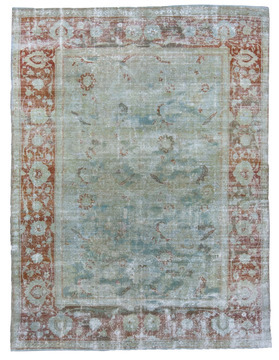 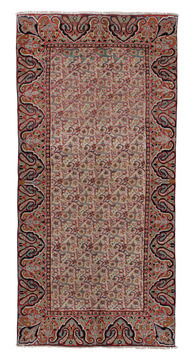 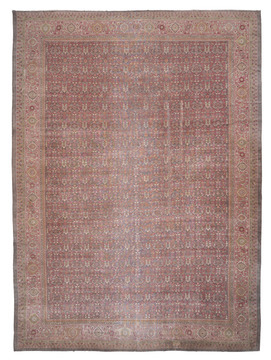 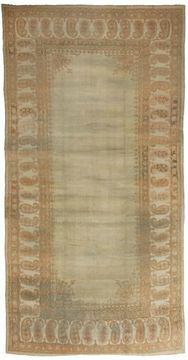 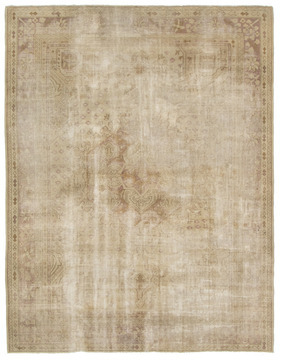 Antique Indian Agras are highly collectible and blend with both contemporary and traditional settings.